This rear side window sunblind for SW models reduces glare and helps to keep the interior cool. Fixed in seconds and can be removed and easily stored when not required. 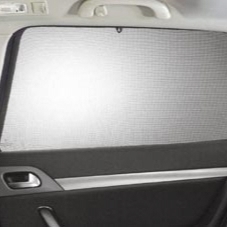 Product Description: This rear side window sunblind for SW models reduces glare and helps to keep the interior cool. Fixed in seconds and can be removed and easily stored when not required. Product Fitting Note: SW models. 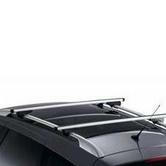 This item should be in stock in the Peugeot UK warehouse. There is a handling time of 4 to 5 days on this item before we can dispatch to you. For a more accurate delivery time estimate to your location please read our Delivery Services page. PEUGEOT 407 FIXED ARCH COAT HANGER [Fits all 407 models] 1.6 2.0 2.2 V6 HDI NEW! 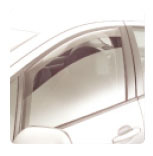 PEUGEOT 407 REAR SIDE WINDOW SUN BLINDS [Saloon] 1.6 2.0 2.2 V6 HDI NEW! PEUGEOT 407 ROOF RAIL CROSS BARS [SW] 1.6 2.0 2.2 V6 HDI GENUINE PEUGEOT PART!